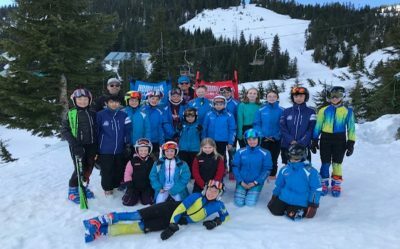 The Hemlock Ski Club is a non profit, family-oriented ski racing club located near Harrison Hot Springs at Sasquatch Mountain Resort. 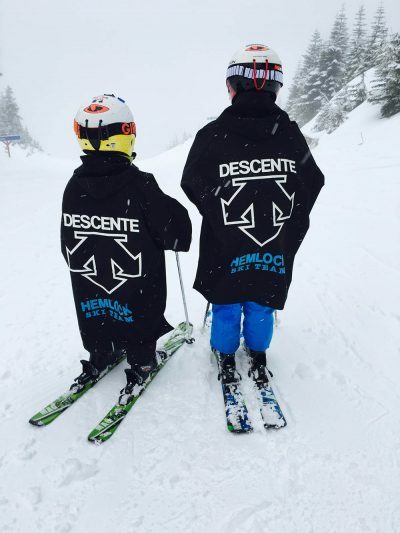 We are committed to being a family club, encouraging people to develop a lifelong love of skiing. Our goal is to encourage fun, athletic skills, sportsmanship and to provide the opportunity for club members to achieve their highest potential, all in a healthy, safe and affordable manner. 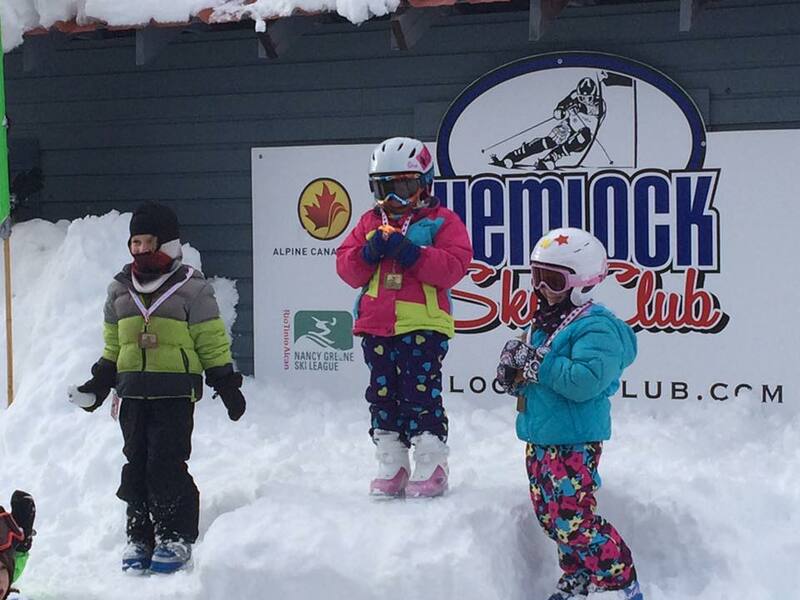 We offer the Nancy Greene Program ( ages 5 -12 ) and the Alpine Racing Program ( ages 10+ ). Our goal is to encourage fun, develop athletic skills, sportsmanship and to provide the opportunity for club members to achieve their highest potential. 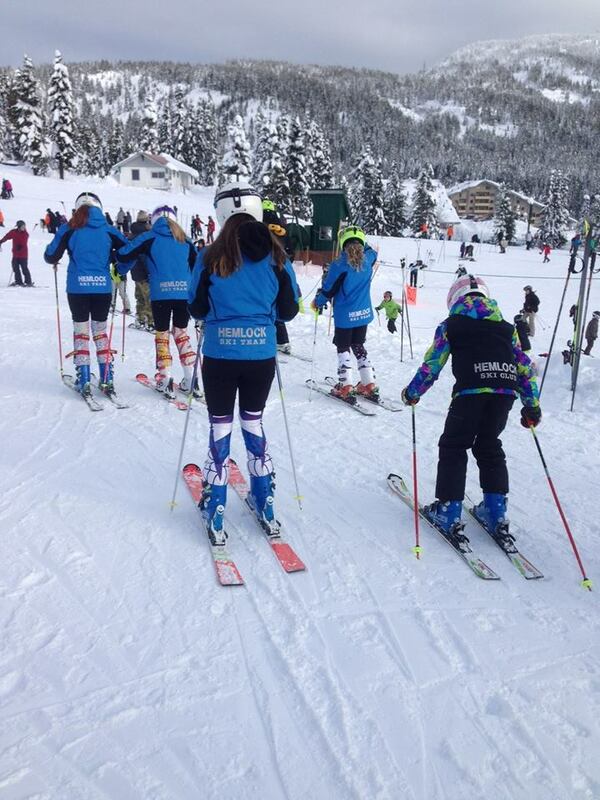 The program introduces children to basic ski techniques and skills, basic safety rules, and teamwork. Enjoyment of the sport and the mountain environment is also emphasized. The program is aligned with the Gliding Start, Skier Essentials and Learn to Train phases of the Long Term Skier Development Model (AIM 2 Win), and the Snow Stars Skill Achievements Program. Focus is put on developing skills to ski on all terrain, in all conditions and most of all, have fun on skis! Developed and operated under the guidelines of the Canadian Ski Association, these programs are for serious competitive young racers. For children 10 years or older Hemlock Ski Club offers the Alpine Racing Program. The objective of this program is to give young racers an opportunity to develop their athletic potential and racing skills and to progress towards inter club competition within the zone and then onward to divisional and international levels of competition.